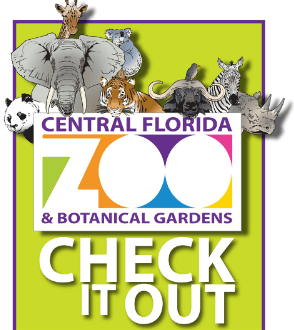 Central Florida Zoo Fall 2018 Events – There is a lot going on at the Central Florida Zoo this fall 2018! 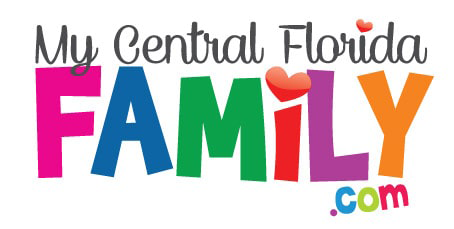 Check out some of the fun and opportunities for your Central Florida family! What’s happening at the Central Florida Zoo this fall 2018? We have it here! Click here for more information about Homeschool Programs. Fun for you and your little one! Join us for a morning of learning about animals through play! We’ve created a fun and interactive learning experience for children and adults to participate in together. Programs include a variety of up-close animal encounters, games, crafts, activities, and stories. I Spy at the Zoo! What can you see at the Zoo? The animals, that’s who! We’ll learn how animals use their senses to survive in the wild. Discover the magical things that animals can do! How does a caterpillar become a butterfly, a tadpole to a frog? Join us for this lively and magical class! Journey with us as we explore the amazing rainbow of colors found in nature. Discover how animals can use color as a disguise, a warning, or to attract other animals. Night Hike at the Zoo! Click here for all the information about upcoming events at the zoo this fall! 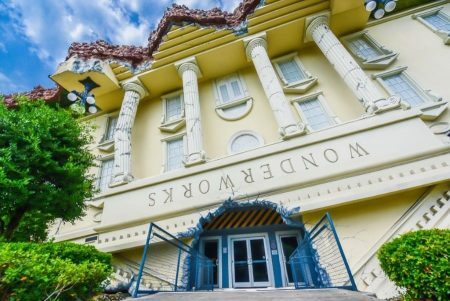 Disclaimer: These Central Florida Zoo Fall 2018 Events are subject to last minute cancellations and changes which might not be reflected in this MyCentralFloridaFamily.com post. Please always confirm with this family-friendly business by calling or clicking.